WHY SUPPORT BREWERS & BLUES AGAINST HUNGERBecause Music and Meals Can Heal. Who Are The Food Donations Going To? 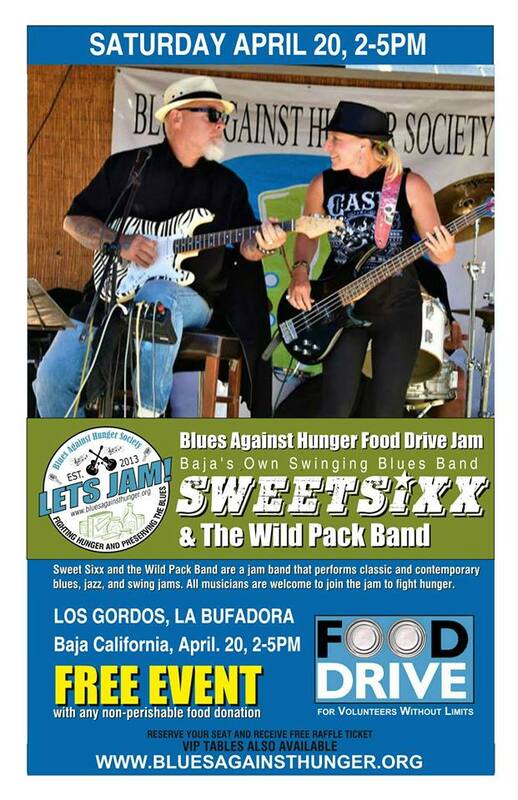 The Blues Against Hunger Society mission is to produce live blues music food drive concerts for the reason to collecting non-perishable food donations for local food banks. We feel blues is a style of music ideal for bringing people together, both music fans of all kinds and musicians alike, all come together and lift each other up. According to Feeding America (http://www.feedingamerica.org/), Good nutrition, particularly in the first three years of life, is important for establishing a good foundation that has implications for a child’s future physical and mental health, academic achievement, and economic productivity. After you learn something, do something! Join the Blues Against Hunger Society to help fight hunger! In 2015, 14.5 million or approximately 20 percent of children in the U.S. lived in poverty. How can you help fight hunger? 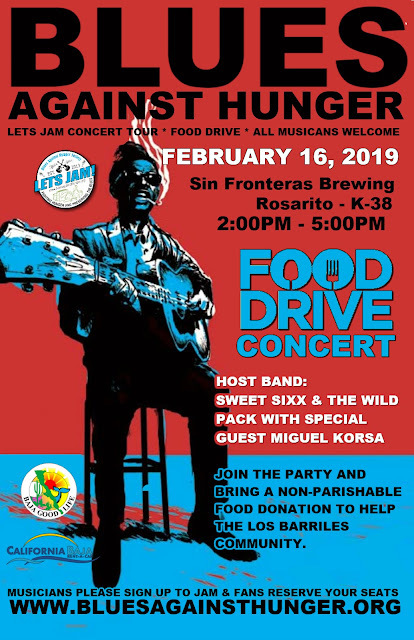 Join the BAHS; with your help, we may continue producing food drive blues concerts, Join The Blues Against Hunger Society. 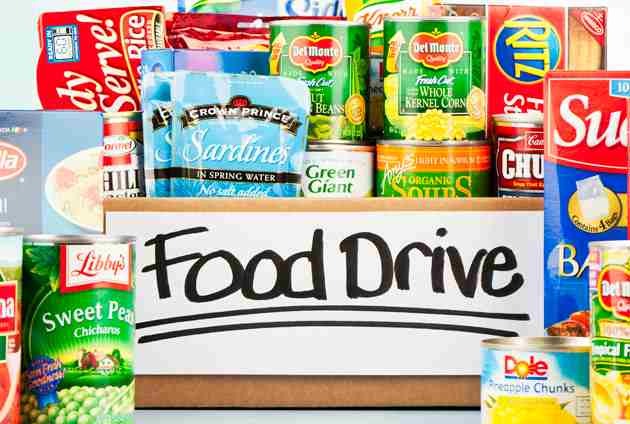 Some examples of non-perishable foods include peanut butter, crackers, canned fruits, canned vegetables, dried fruits and powdered milk. Canned meats, such as tuna, salmon, turkey, and chicken, are non-perishable foods that are excellent sources of protein. Canned soup and chili adds variety to an emergency food supply. 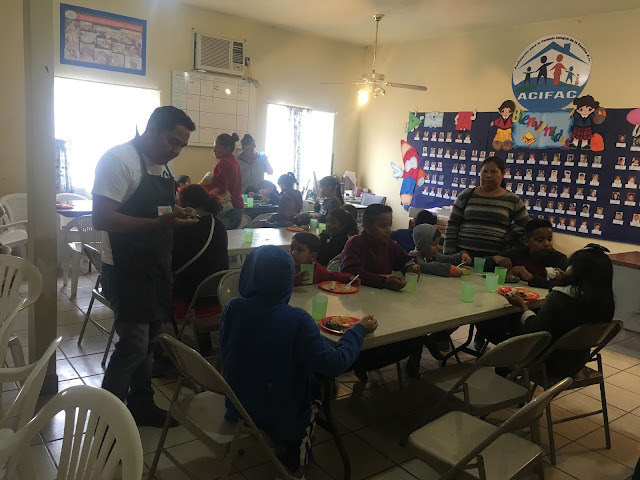 Examples of donated non-perishable food include dry beans, rice, pasta, peanut butter, canned vegetables, canned fruit, prepared dinners, canned tuna, cold drinks, powdered milk, coffee and tea, canned soups and stew. 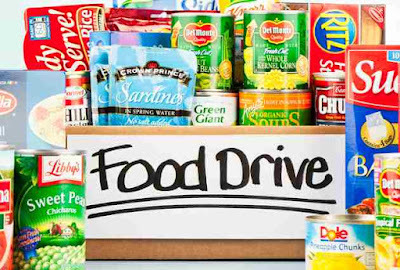 We always accept non-perishable food donations at any BAHS event; which will be placed in collection barrels provided in advance by the local food bank. THE BLUES AGAINST HUNGER helps to produce 2 tours each year to help to feed the hungry through the preservation and promotion of blues music. 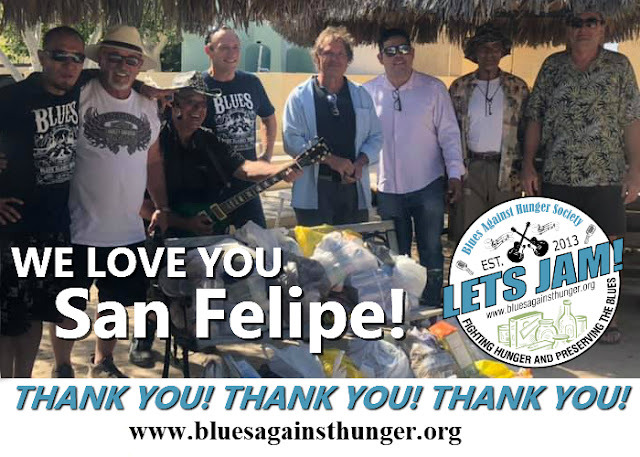 The Blues Against Hunger Society mission is to produce live blues music food drive concerts for the reason to collecting non-perishable food donations for local food banks. Below are up coming concert date that you could join, have a great time, and help fight hunger!